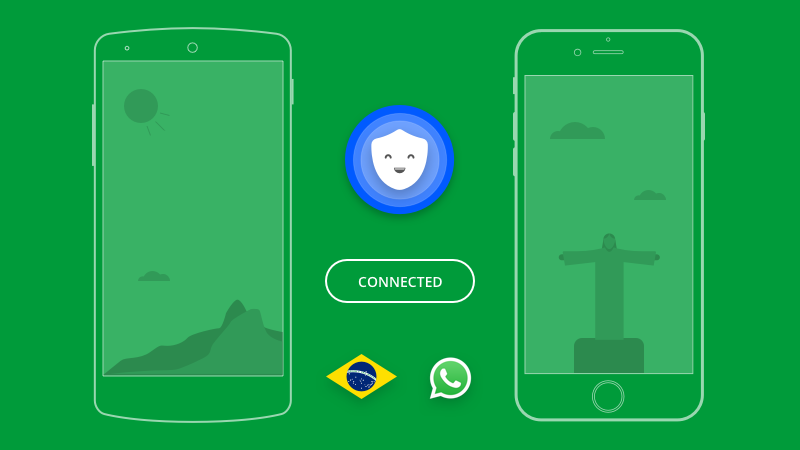 Betternet VPN: How to access WhatsApp in Brazil? Brazil has restricted access to the end to end encrypted WhatsApp again. This is the second blocking since December 2015. 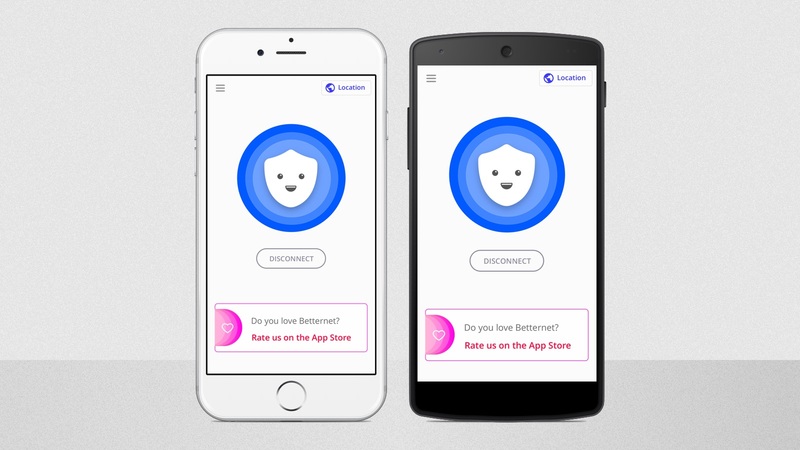 Everyone can use Betternet to bypass the restriction on the Internet and access WhatsApp. Today, May 3, 2016, more and 1.5 million new users from Brazil are downloading Betternet to bypass the restrictions and access WhatsApp. It's interesting to mention that last December, the messaging app Telegram gained 1.5 million users in Brazil and Betternet Free VPN gained 6 million new users on the same date! Currently we are doing our best to give millions of connected users in Brazil and all around the world unlimited access to the internet. Due to heavy traffic load on our servers some users might experience temporary disconnecting from the app. We apologize for any inconvenience in advance. 2- Open Betternet app and click on "Connect"
3- After connecting, open WhatsApp and enjoy calling your friends and loved ones! Share this blog post if you find it useful. Feel free to add your comments to contribute to this post.